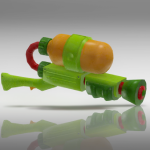 New Skyrim Mod Adds Splatoon Gun Elements from Splatoon have been modded into various other games over the past few months, and now it’s Skyrim’s turn. 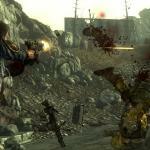 Fallout 4 Team Spent A Lot Of Time On Weapons and Combat For a game like Fallout 4, where doing almost anything is possible, you wonder where Bethesda spent a lot of time on certain things. Did they focus on the landscape more? Or combat and RPG aspects? Did they do what they felt would be best? Or go by what they thought the gamers would enjoy more? Well, Pete Hines talked about this topic, and though the overall game was a priority, certain aspects did receive a lot of focus. Mainly, weapons and combat. 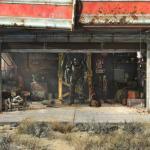 Bethesda Focused On Completing Game First, But Is Ready For DLC Ideas It goes without saying that Bethesda’s upcoming Fallout 4 is HIGHLY anticipated. To the degree that numerous people are already clamoring to play it and test out its versatility and amazing scope. With so much going on with it, and so much promised, you have to wonder where Bethesda’s focus is in regards to the game itself. Well, Pete Hines wishes to put all fears to rest. Cause the main focus of the entire team? Is to get the game done. 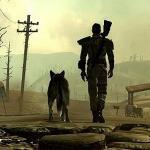 Fallout 4 Was Intentionally Revealed When It Was To Please Numerous Departments Within Bethesda When a game is released is important, when it’s announced relative to that is just as important. 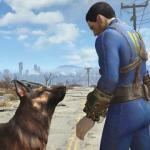 For Fallout 4, the game was announced officially in June, a little before E3 in fact. 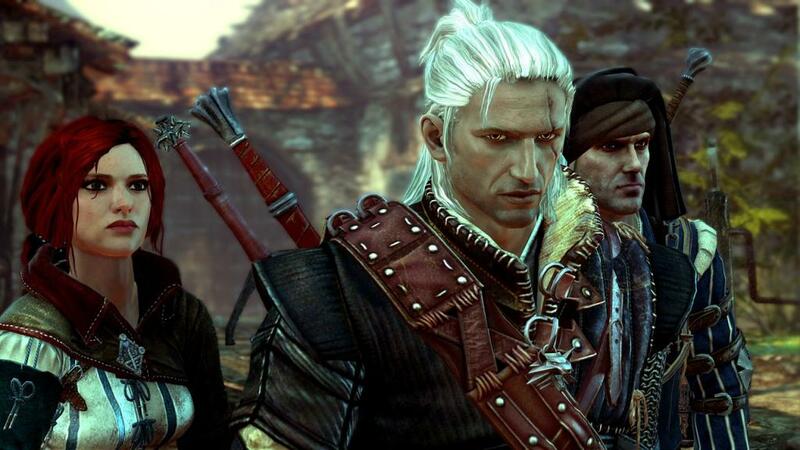 Then at E3 it was announced that it was going to release in November, a mere six months away at the time. Why did that happen? 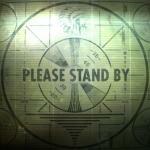 Well, according to Peter Hines, it was a collective decision to help please many at Bethesda. Not the least of which was Todd Howard. 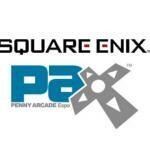 Here’s What Square-Enix Will Be Showing Off At PAX Prime Square-Enix Inc. has released a full list of upcoming titles that they’ll be showing at PAX Prime, as well as a few conferences and events they’ll be holding at the event. It’s quite the lengthy list, and the majority of games in the Square stable will be fully playable. Plus, there’s a strange charity event where the Hitman character is being used to support the fight against cancer….okay. PAX Prime begins in Seattle on August 28, and lasts through the 31st. iPhone Version of Final Fantasy VII Lets You Cheat Yesterday, as reported, a touch-friendly version of Final Fantasy VII was made available for sale on the App Store and iTunes. It is essentially the PC version of the game, with one difference. You can cheat. And it’s not a bug — Square designed it this way on purpose, and once you hear why, you probably won’t be pleased. 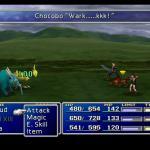 Final Fantasy VII Now Playable On iPhones Surprise — today is the day the world’s most popular entry in the Final Fantasy series gets a smartphone port. Fundamentally, it’s the PC version of the game running on iOS hardware. It should mostly be the same experience, including the really lo-res backgrounds (because Square did not hold onto the original assets for the rendered graphics). It does have a couple of exclusive features, though: one is touch controls (obviously) and the other is the unexpected ability to shut off random encounters at any time. 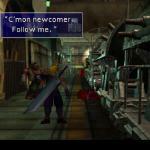 Final Fantasy VII will be available for Apple devices starting tonight. 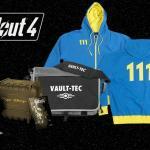 Here’s Your Chance To Win A Fallout 4 Pip Boy Edition The Pip Boy Edition of Fallout 4 (which, true to its name, contained a real Pip Boy that became functional with an inserted smartphone) was for sale by Bethesda for an extremely limited time. The quantity wasn’t on purpose: Bethesda loves money like anybody else, and they printed literally as many Pip Boys as the factory that made them would allow. They hit the limit, which was unfortunately well below the amount in demand.